Aircraft Solenoid Valve. P/N B2DX51. 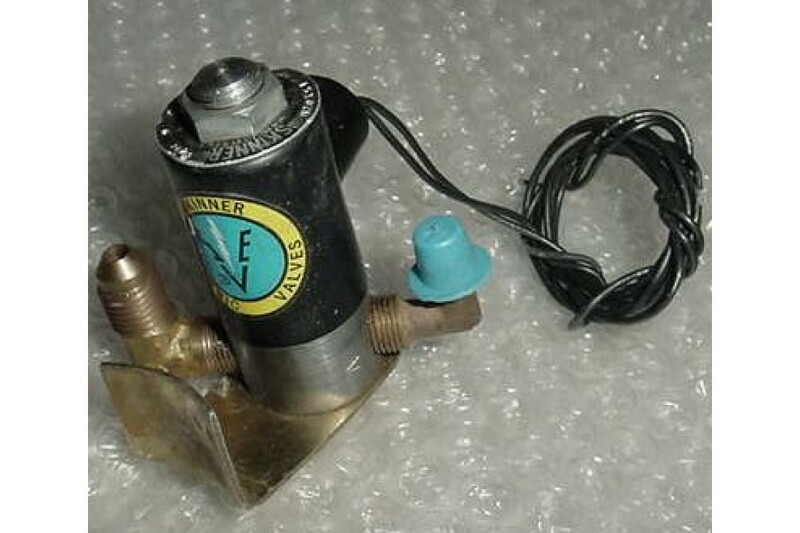 Aircraft Solenoid Valve. Manufactured by Skinner Electric. P/N B2DX51. 24VDC. 175 PSI. It was removed from a salvage aircraft.